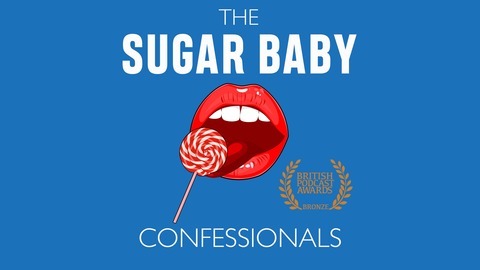 Two and a half years after starting our conversations, and one year since we last recorded, Ruby takes stock of the effect of the sugar baby experience on her life. There are tears and laughter in this final episode, as we hear Ruby bare ALL. This climactic finale has Ruby breaking down, as she reveals the difficult choices she made in the name of love…have she and FP broken up? Is The Brit still a fixture in her life? 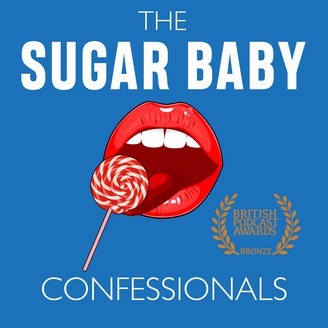 Find out in the final episode of The Sugar Baby Confessionals.